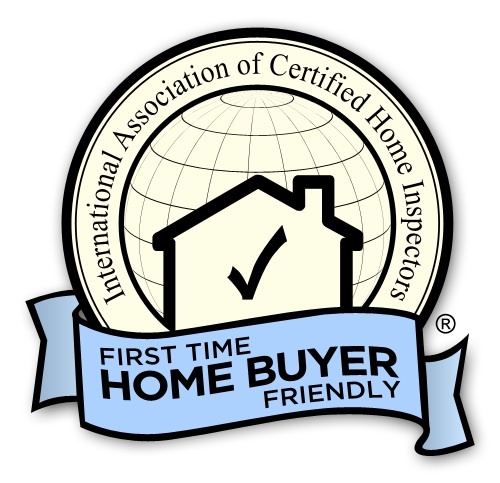 At NCW Home Inspections, LLC, each home inspection is performed as if it were my own home. The property inspection includes: structure, site, roofs, electrical, heating systems, air conditioning system, plumbing, insulation and ventilation, exteriors, fireplace and stoves, interiors, and attached garages and carports. Foundation Certification for mobile homes is also provided in partnership with FoundationCertifications.com. I have a unique set of experiences and qualifications that include: building my own home; owning and remodeling rental property; training and practice in HazMat, Emergency and Medical response. Effective emergency responsiveness requires the ability to make astute observations and assessments for safety and remediation. This perspective ensures that you will get a great home inspection. I promise to provide an honest, objective and thorough home inspection and report. From your first contact through the delivery of your report, you will experience the ultimate in professionalism and friendliness. Program Coordinator for Bellingham Technical College "Fundamentals of Home Inspection". Washington State's first accredited curricula to meet the state standards. Graduate of Bellingham Technical College " The Fundamentals of Home Inspection". Certified HazMat Technician, Emergency Responder and Medical First Responder with over 20 years of experience. Co-Founded and coached a Special Olympics alpine ski team. Created a no-cost venue for Special Olympic athletes through fund-raising and corporate sponsorship. Have owned and managed private forest land for 15 years. 25 year experience in biotechnology and bio-pharmaceutical Industry specializing in material management, procurement, mailroom operations, transportation and disaster planning. Note: In addition to formal training I spend many hours per month researching codes, regulations, standards of practices, construction techniques and manufacturer's installation requirements. I am in constant contact with many trade professionals discussing observations, trade techniques and my general inquiries. None of this work is required by my licensing but I consider it essential in providing my clients the best knowledge I can acquire. North Central Washington Home Inspection, LLC is a top home inspector in the Wenatchee, Washington Home Inspections guide on Inspectopia.com. Interested in selling or buying a home? Contact me to get a professional home inspection.